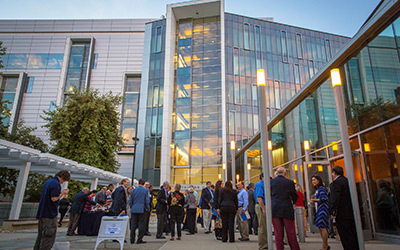 The Qualcomm Institute is the UC San Diego division of the California Institute for Telecommunications and Information Technology (Calit2), one of four Gray Davis Institutes for Science and Innovation located on University of California campuses. 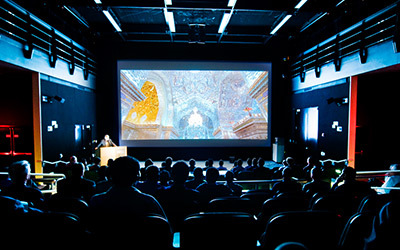 QI brings together more than 350 faculty members, nearly 120 technical and professional staff on the UC San Diego campus, as well as hundreds of student workers, undergraduate scholars, graduate fellows, postdoctoral researchers, project and research scientists, and nearly 200 industry partners to date. 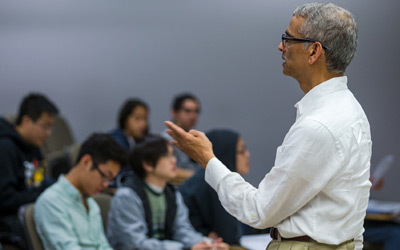 The institute’s strategic vision stresses collaborative, interdisciplinary research in four core areas to benefit society: culture, energy, the environment, and health. QI also prototypes and builds enabling technologies (wireless, photonics, cyberinfrastructure, and nano-micro-electromechanical systems, or nano-MEMS). 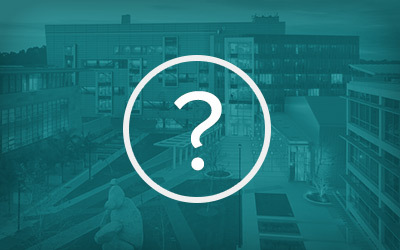 In addition, the institute plays a leadership role in the development of new institutes and research centers for the UC San Diego campus, on topics ranging from robotics and the brain to design.